I loved Tower Records and so did my father, a classical music nut. His apartment was littered with the ubiquitous yellow bags and his visits to its D.C. location (the store was a few blocks from his apartment) were long meanders through the aisles and aisles of inventory. 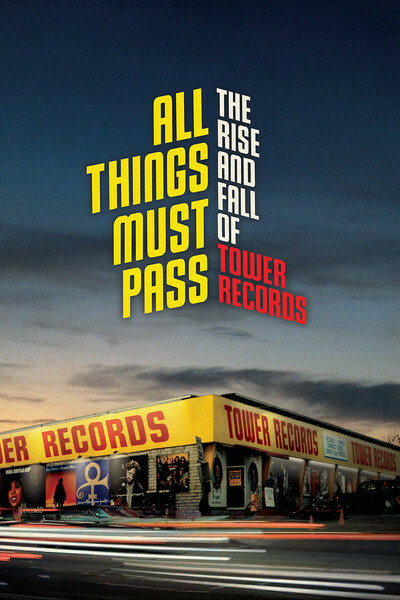 Colin Hanks has done an admirable job of evoking the nostalgia of Tower, which rose from a small shop selling singles in Sacramento to an international conglomerate in a matter of thirty years. In the process, he recounts not only an incisive story about the music business from a retail and merchandising standpoint, but of a family business, where all of the early stock boys and clerks who got stoned and drunk in the back grew to become VPs and store and district managers. The fall – a combination of technology, overreach and a bit of profligacy – is sad, but not tragic. Every one of the individuals interviewed extols the organization, its singularly decent and quirky founder Russell Solomon, and the positive impact working there had on them.